WISER is proud to announce the arrival of 3 new international fellows who have come to WISER to study elements of simulation-based curriculum design, information technology support of a simulation center and simulation center operations. 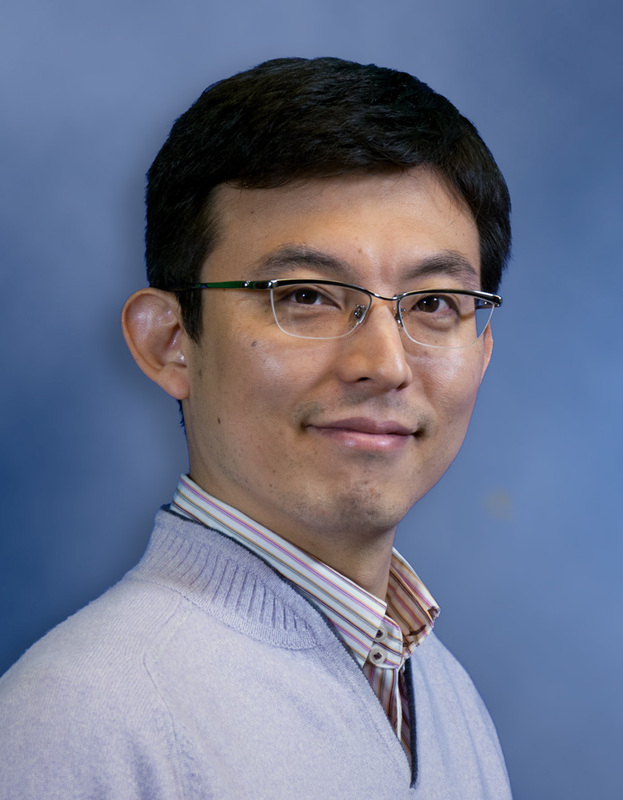 Kotaro Uchida, MD, PhD is a Department of Emergency and Critical Care Medicine faculty member at Tokyo Medical University Hospital, Tokyo, Japan. Dr. Shi Chang and Ms. Nini Zhang come from The Clinical Skills Training Center, Xiangya Hospital, Central South University in China. 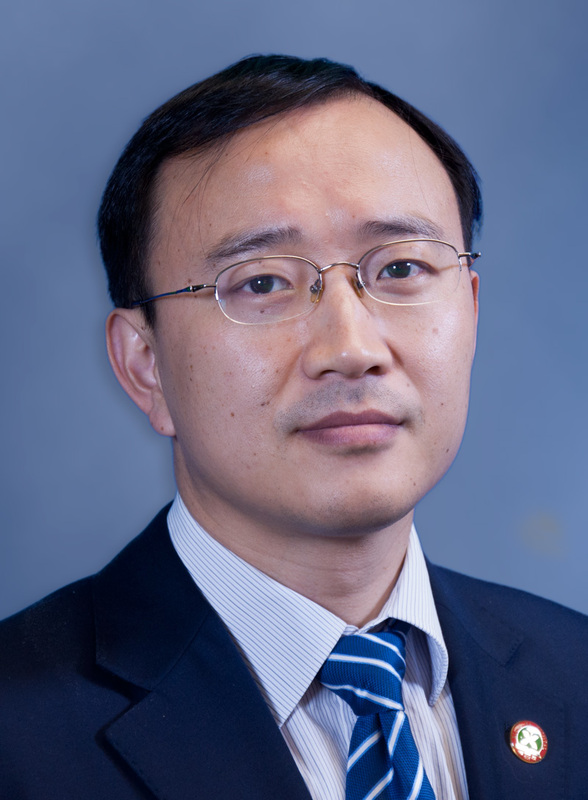 Dr. Chang is a professor of surgery and the Director of the simulation center. 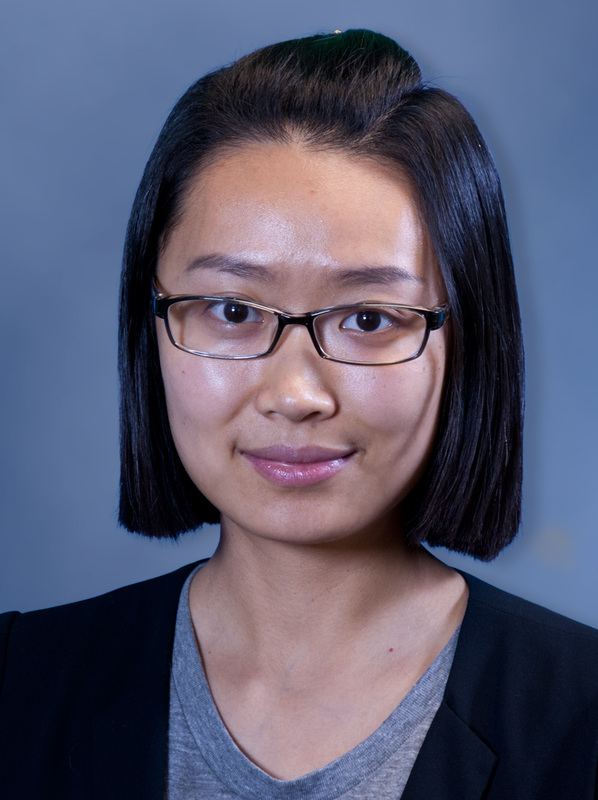 Ms. Zhang serves as a faculty member at Central South University Hospital with a focus on information technology.